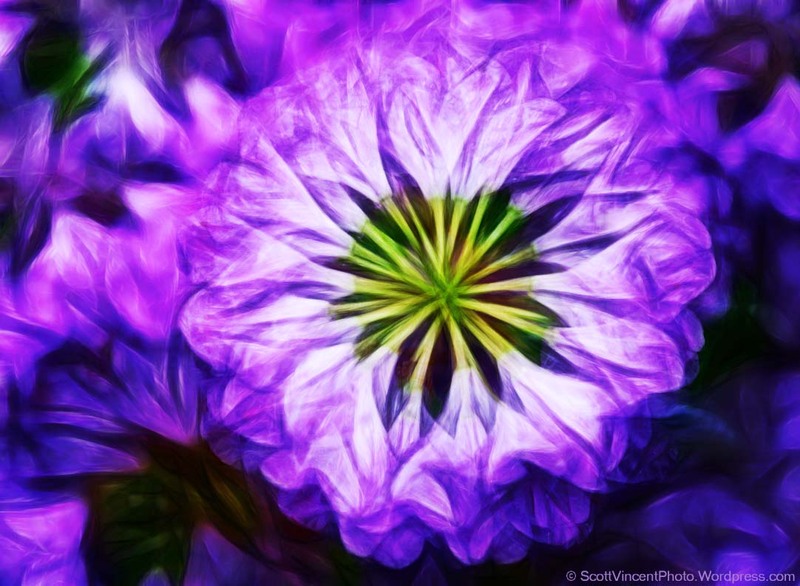 This entry was posted in Flowers, Uncategorized and tagged 105mm Macro, Flower Photography, Fractalius, Multiple Exposure Photography, Nikon D800, Photoshop, Rhododendron. Bookmark the permalink. Very creative Scott! I love the colors. Thanks Denise – I appreciate that!! I love the colors too! !